The world’s most prestigious shipping trade event has scaled new heights this year with an unprecedented display of the collective might and minds of a gigantic global industry which accounts for nearly 95 percent of international trade. The proof points of the show’s unparalleled appeal and success were evident each of the five days on the exhibition floor and conference facilities of the venue, where a great number of business deals were struck and issues and trends of concern to the international maritime industry were debated. 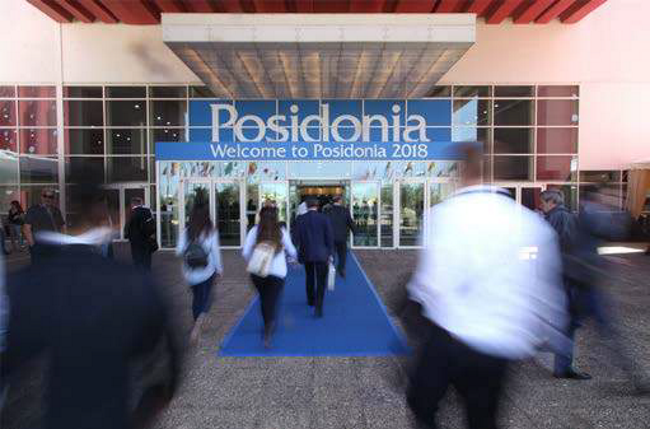 With the eyes of world shipping firmly fixed on Posidonia 2018, many companies chose the event to unveil major initiatives, launch new products and announce important developments, including classification society DNV GL which released its first cyber security class notations to help shipowners and operators protect their assets from hacking incidents. 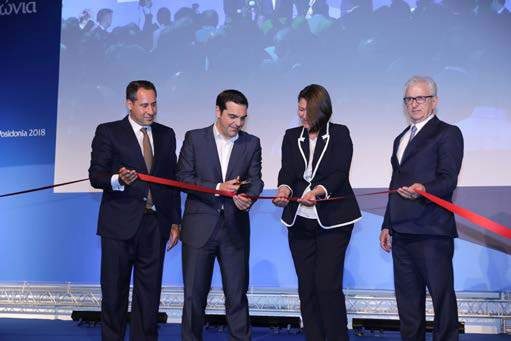 Winterthur Gas announced the inauguration of a training centre in Piraeus and revamped Honduras Registry made its debut at Posidonia 2018 unveiling its agreement to contract the international management of its flag to Panamanian company International MarConsult. Also, Piraeus Port Authority S.A. (PPA) was awarded double certification against ISO 9001:2015 and ISO 14001:2015 by Lloyd’s Register (LR). And as the gates of the Athens Metropolitan Expo closed to bid farewell to the 2,009 exhibiting companies and some 23,500 visitors from 92 countries, the Posidonia Exhibition opens a new chapter in its 50-year-long legacy with an ambition to celebrate a century of achievements in tandem with the expansion and growth of the Greek ocean going merchant marine fleet, which today accounts for 20 percent of the global and 50 percent of Europe’s dwt capacity. Next: Trade War to Further Hurt Asia Box-Shipping Rates to U.S.